If you enjoyed this - please share it! 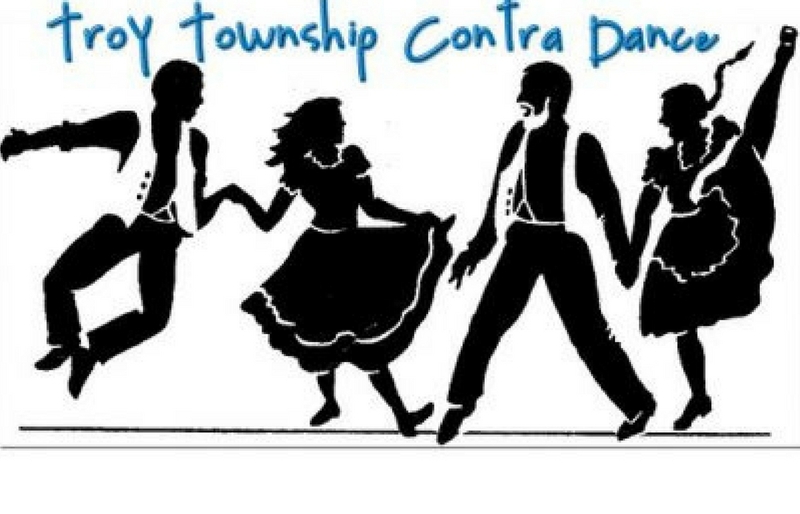 The next Troy Township Contra Dance will be held on Saturday, April 7th at the Troy Community House (13950 Main Market Road / Route 422; Burton, Ohio 44021). All ages are welcome to join in the irresistibly fun atmosphere of Contra Dance and live folk music by the band “Mr. Haney”. This dance is lively and friendly. Try it, you will like it. Lesson at 6:30 p.m. Dance from 7:30 p.m. – 10:30 p.m. Adult $10, youth $5, family $25. No need for prior dance experience. Each Contra Dance, throughout the evening, is taught through simple instruction by dance caller Paul Balliet. With LIVE MUSIC by the band “Mr. Haney”! This is a great family friendly event that you will look forward to every first Saturday of the month (October through June). Introductory dance lesson, by Will Craig, starts at 6:30 p.m. and the Contra Dance is from 7:30 p.m. to 10:30 p.m. Admission is $10 per adult, $5 per youth, $25 per family and children under six years are free. For more information contact Will Craig by calling (216) 316-0068 or E-mailing willrcraig@gmail.com. Investigate North Eastern Ohio’s Contra Dance culture, history and schedule by visiting Northeast Ohio Contra Dance.